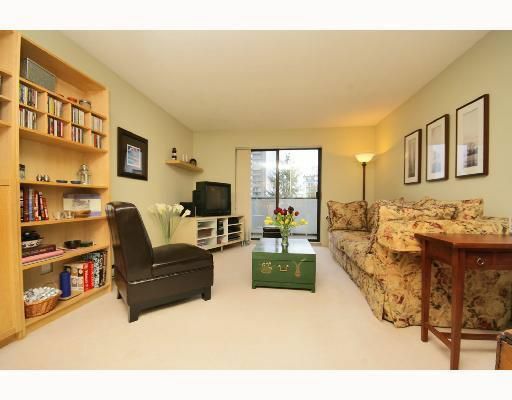 BEAUTIFUL AND BRIGHT TOP FLOOR CORNER SUITES IN IMMACULATE CONDITION! This spacious suite offers over 650 square feet of living space with large rooms and a walkthrough kitchen. Put yourself in the middle of it all - THE BRAMBLEBERRY - Fantastic location one block south of Davie Street and only two blocks to the seawall. EASY ACCESS to SHOPPING, DINING, ENTERTAINMENT AND TRANSIT.